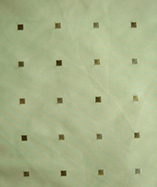 (Price per mtr) £20.99 VAT Incl. 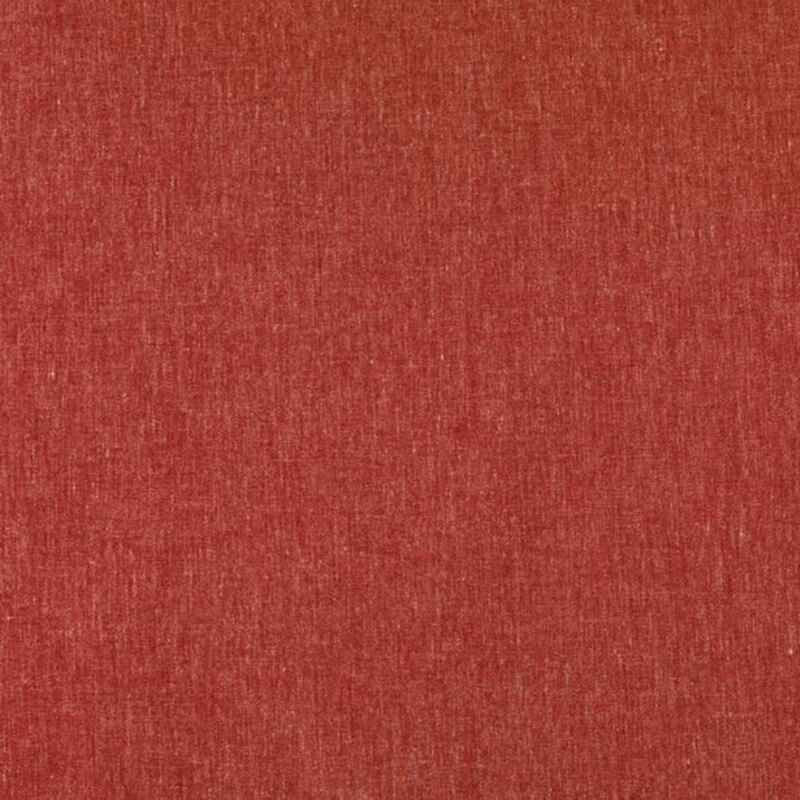 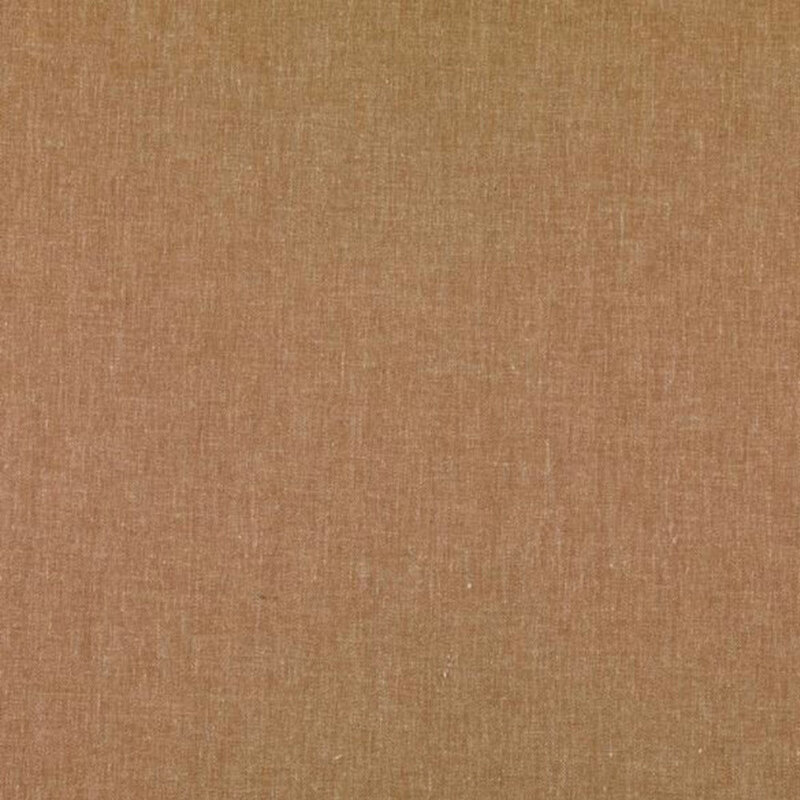 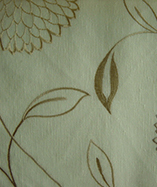 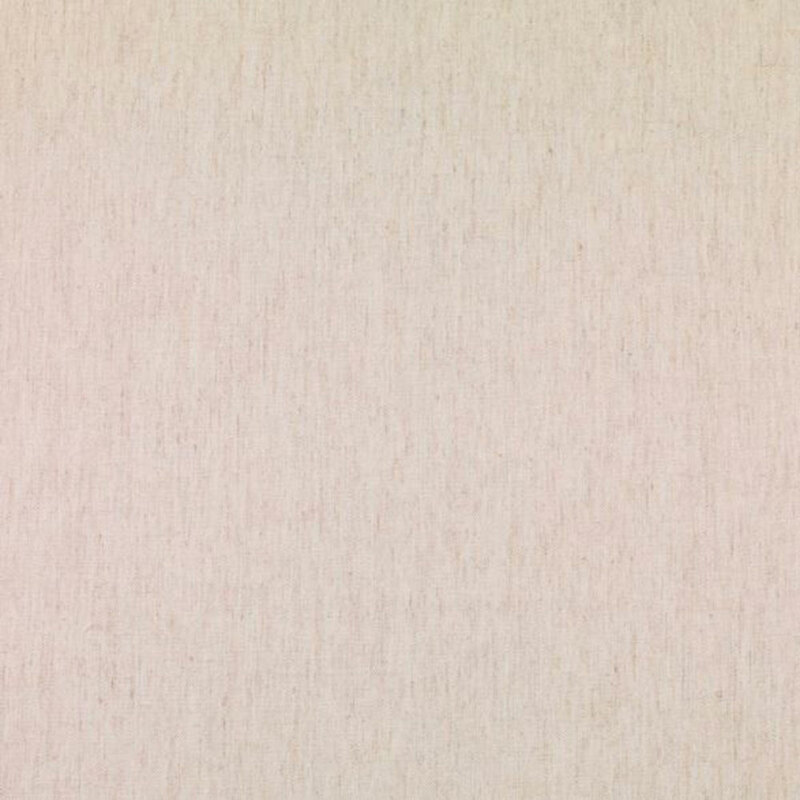 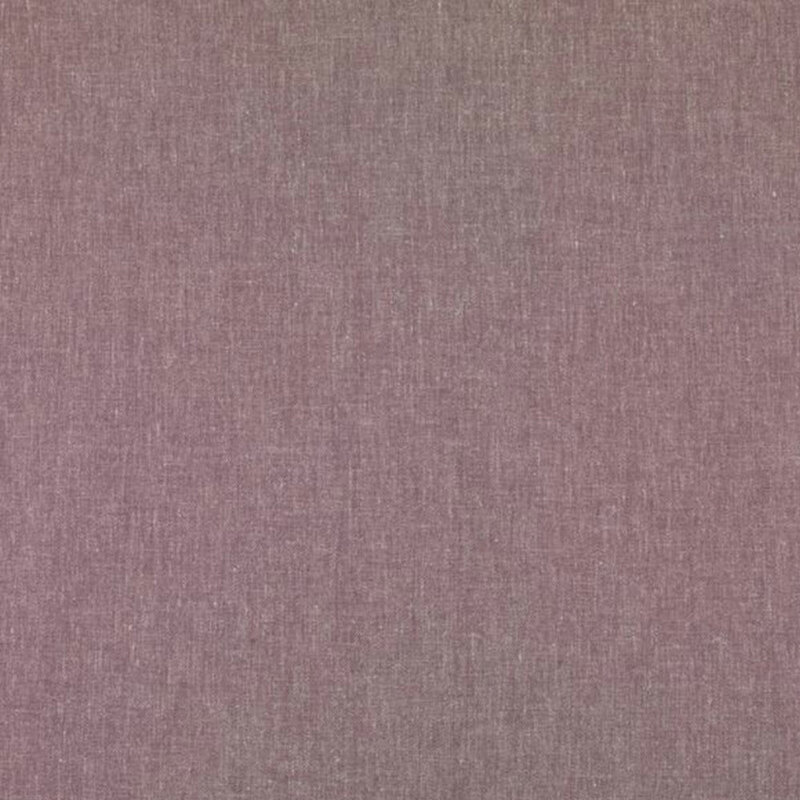 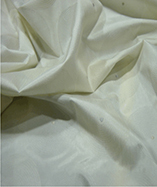 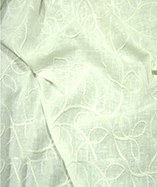 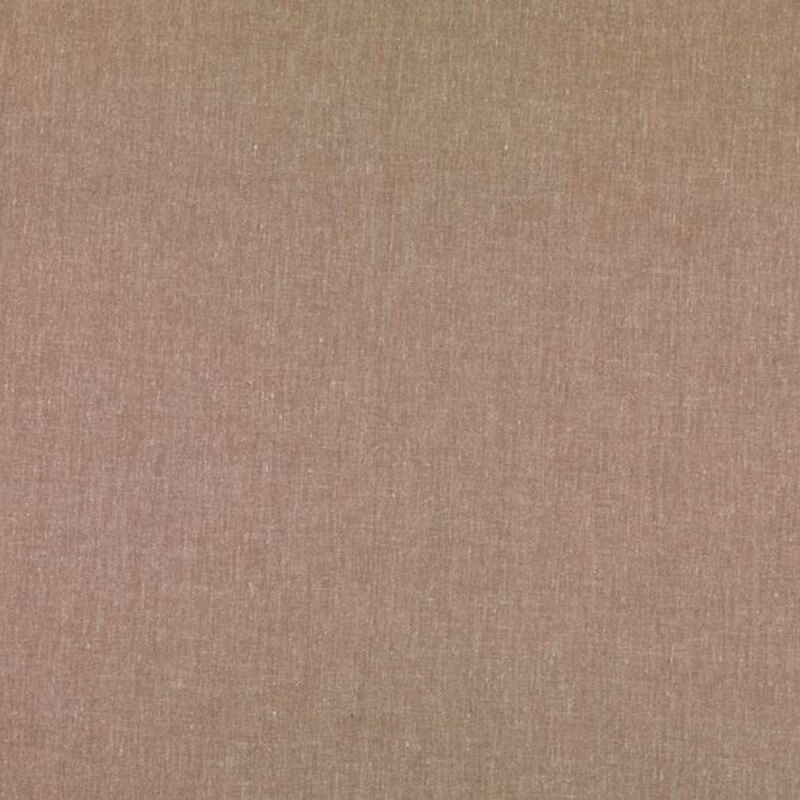 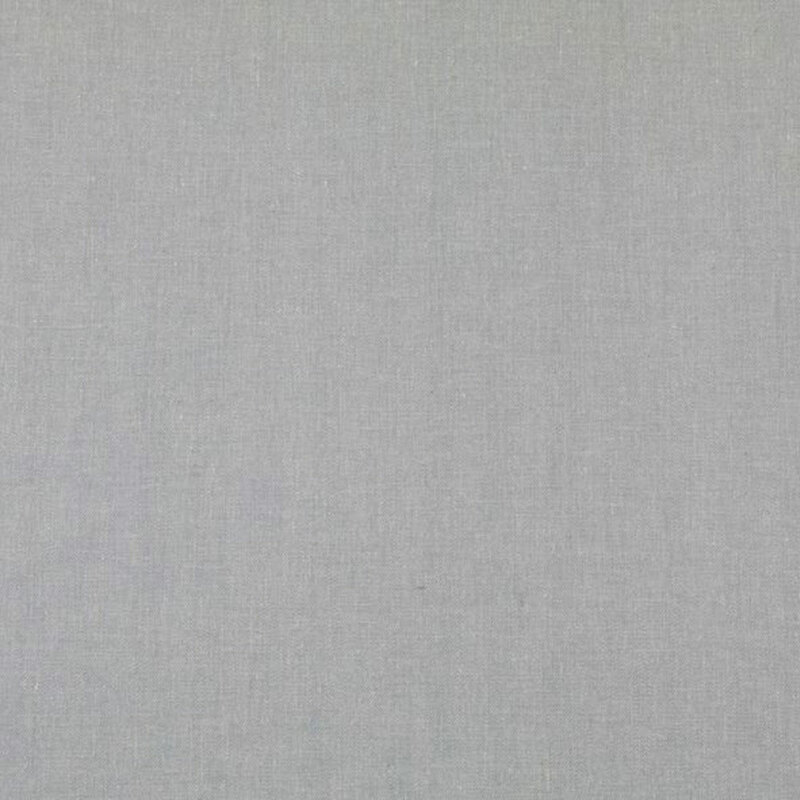 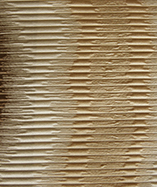 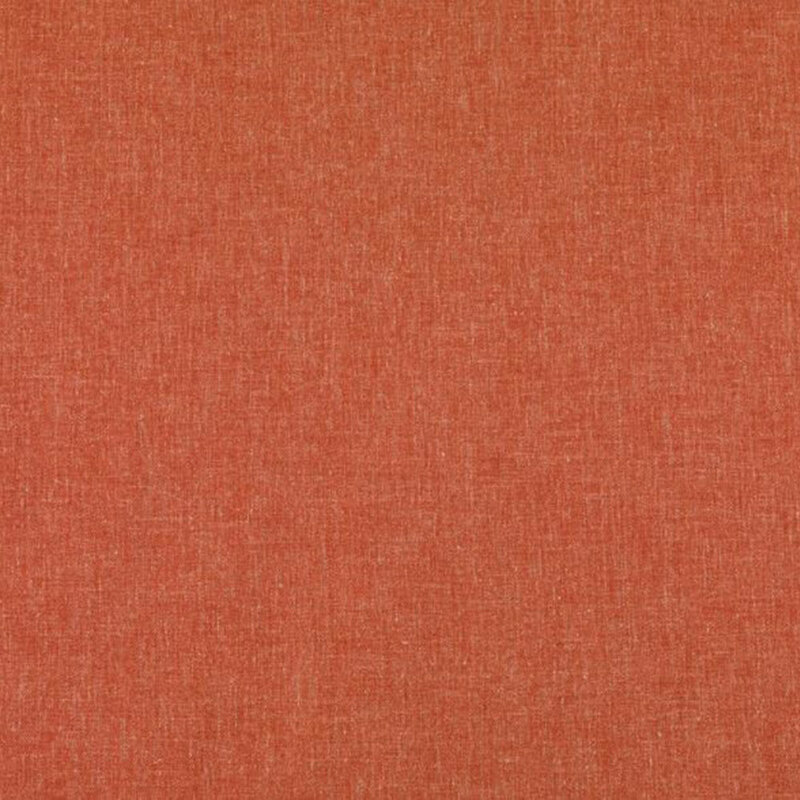 Wool-Linen effect fabric. 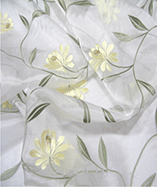 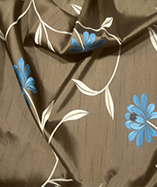 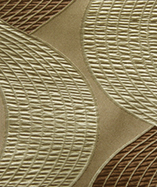 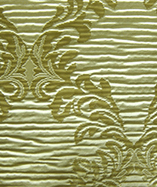 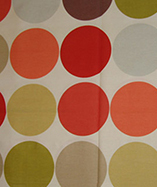 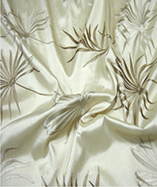 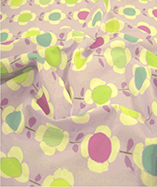 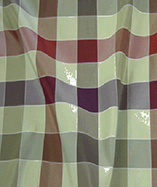 Ideal for curtains and upholstery use. 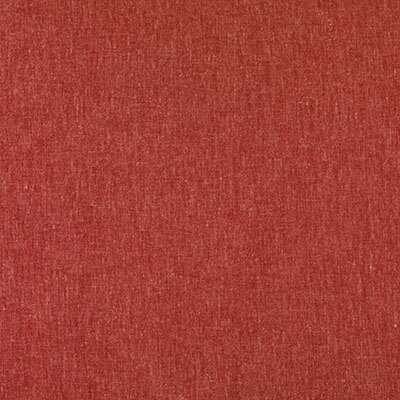 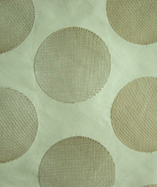 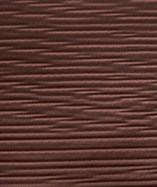 This is a durable fabric Martindale abrasion tested to 40000. 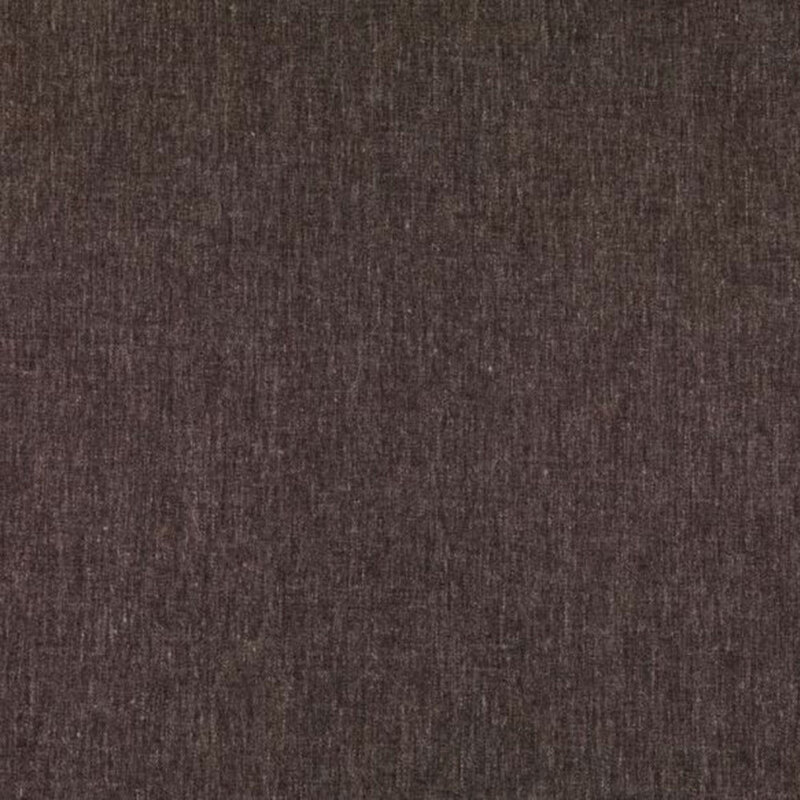 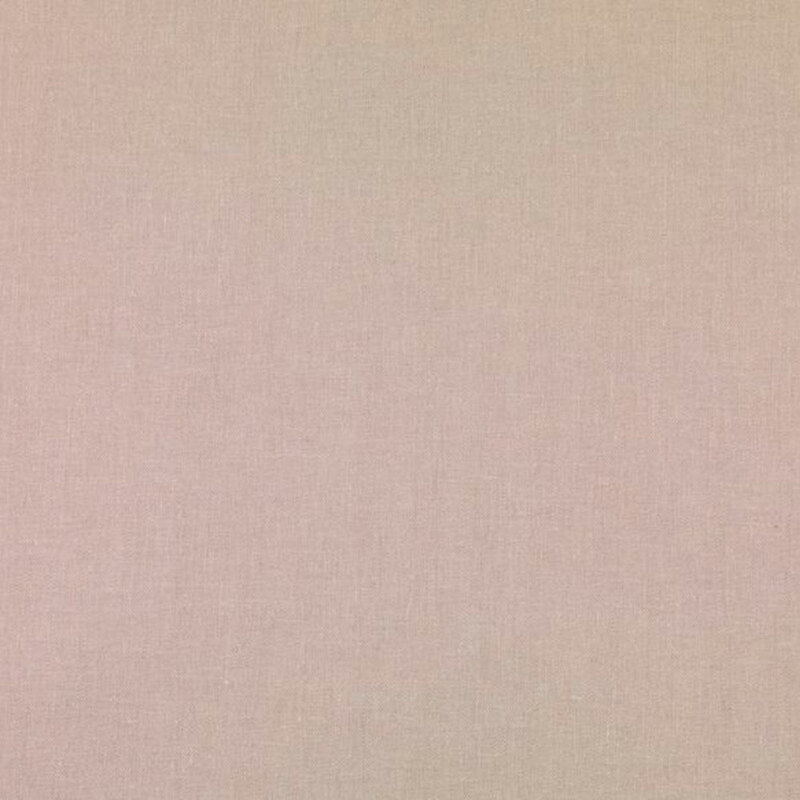 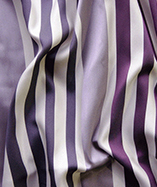 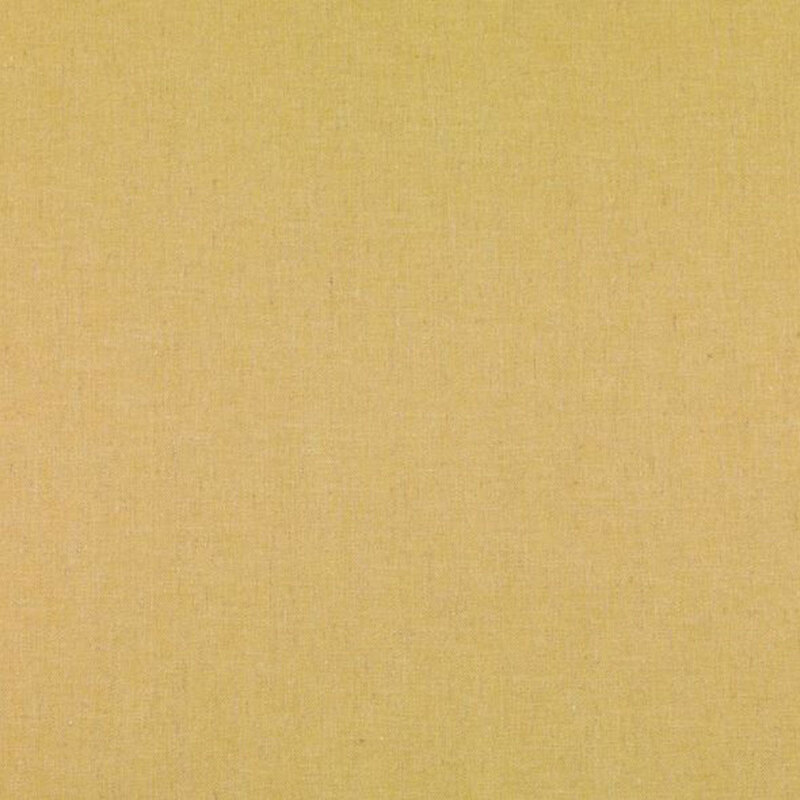 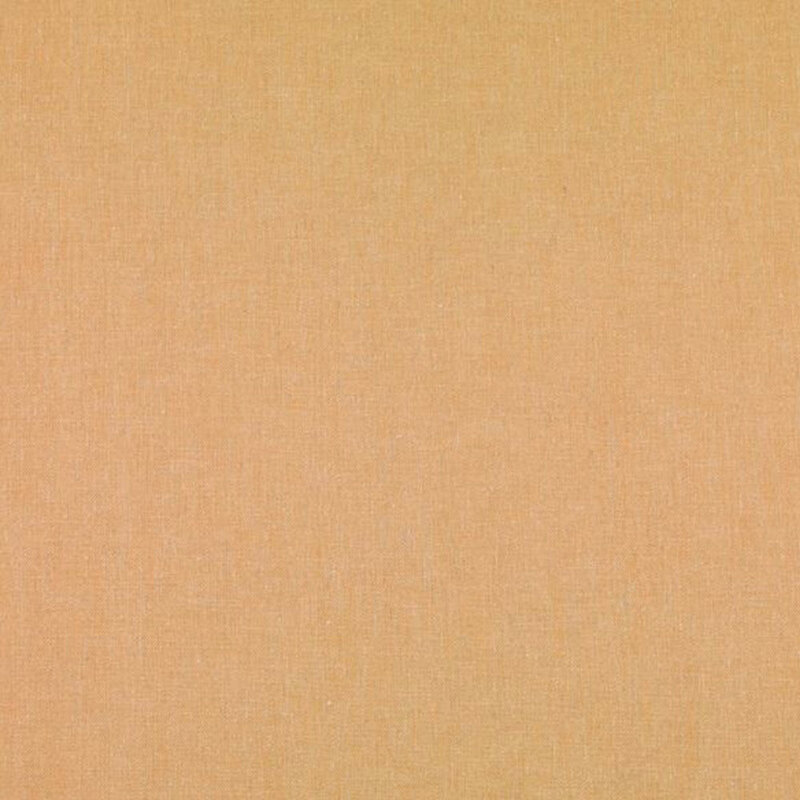 Composition is: 68% Polyester, 21% Linen and 11% Cotton.